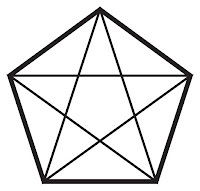 Pentagon is a polygon of five sides and five angles, and pentagram is the shape of a five-pointed star found within or without the pentagon. 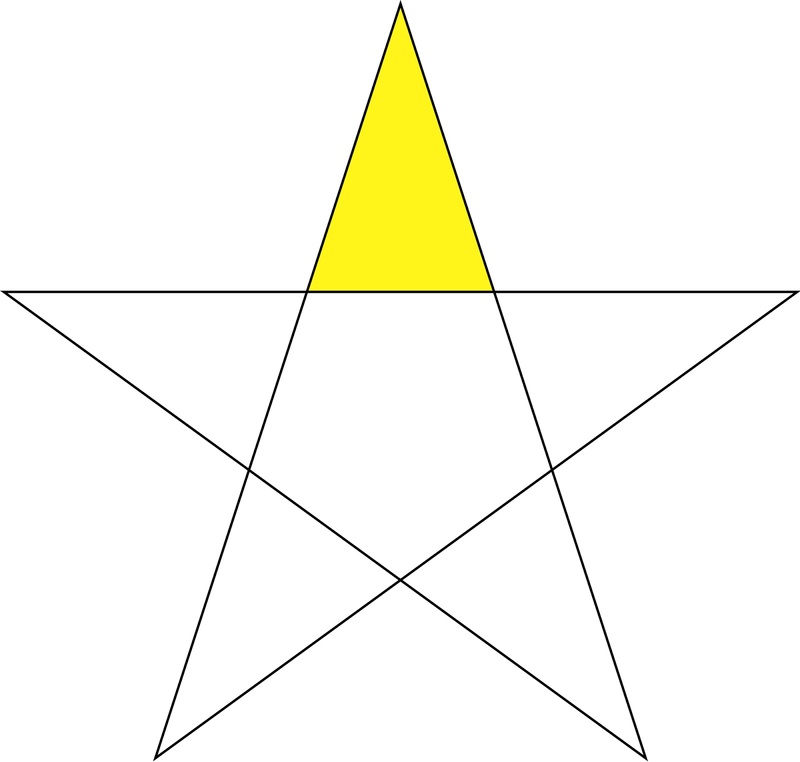 The same applies to hexagon and hexagram, the six-pointed polygon and star. 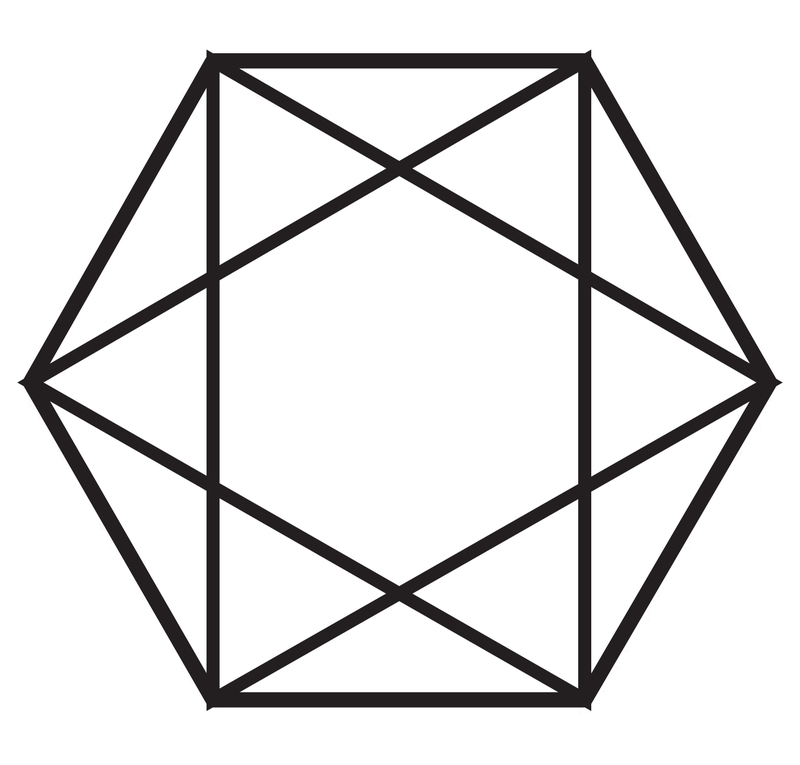 The pentagon (pentagram) and hexagon (hexagram) are closely linked in our world and reality. 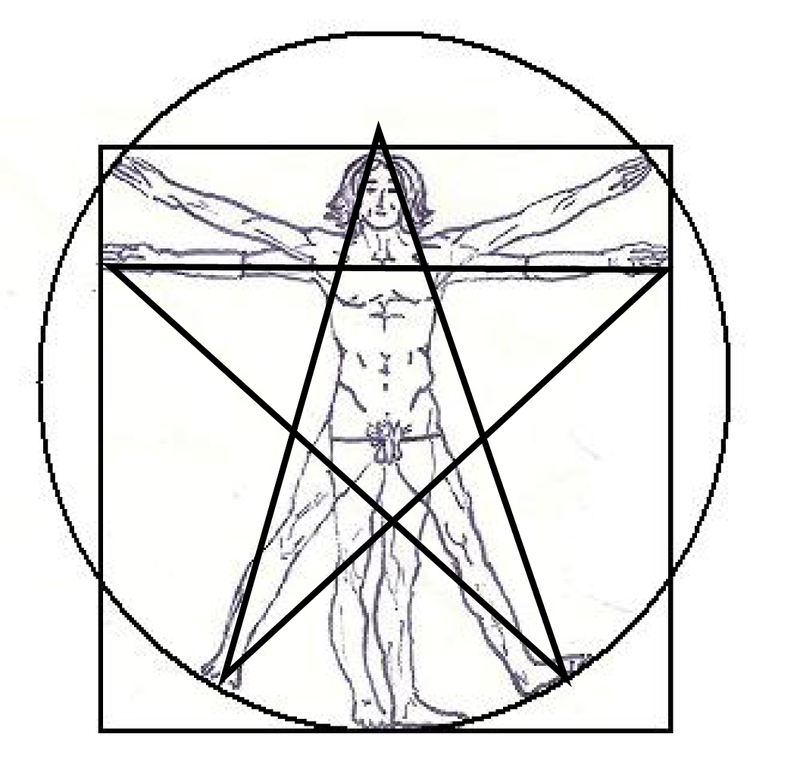 Not only are they present in the very core of our DNA, they also simplistically resemble our bodies. 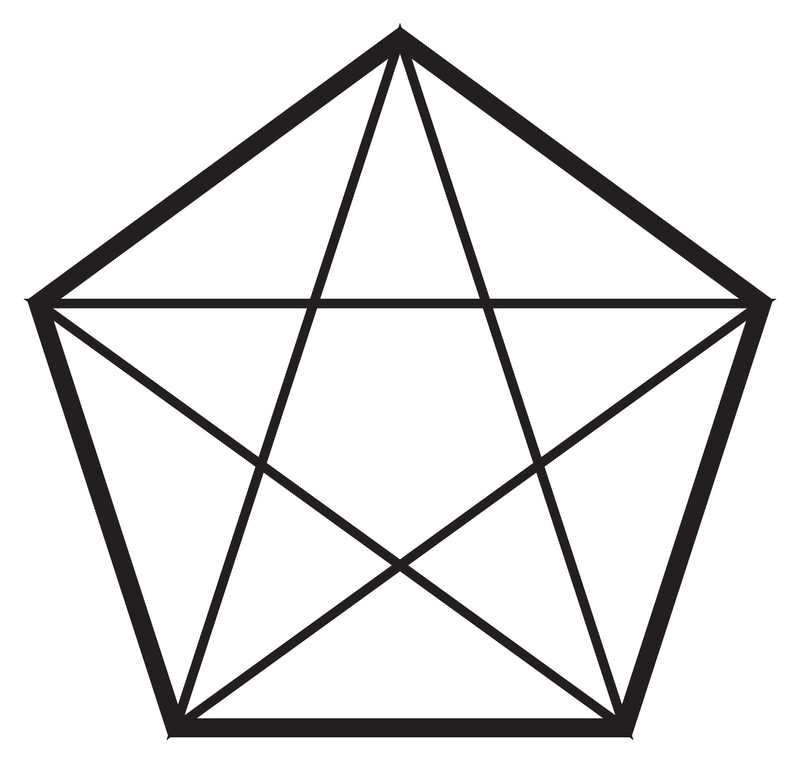 Pentagrams represent the physical body and hexagrams the light body. 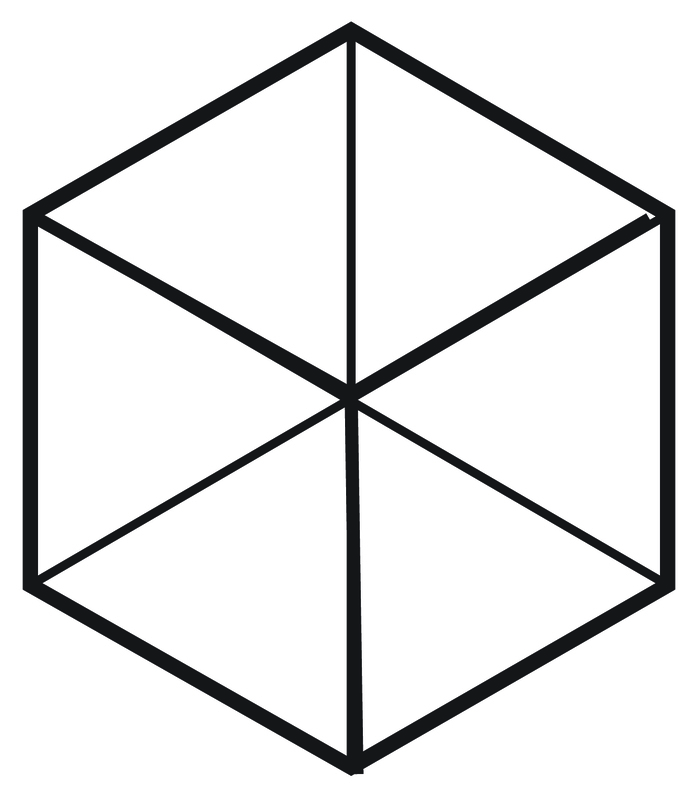 Therefore, these two shapes help us unlock and further explore the pattern of creation. 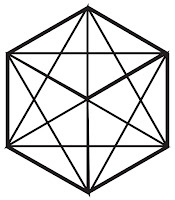 If you observe nature from a microcosmic or microscopic point of view, you begin to notice these shapes everywhere from the molecular structures to the movements of the planets of our solar system. 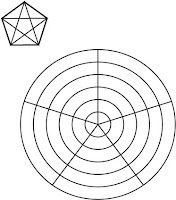 It’s a known fact that every 348 days, Mercury traces a hexagonal pattern in the sky, and every eight years Venus traces a pentagonal pattern. Also, hexagrams have been seen on the moon and Saturn. 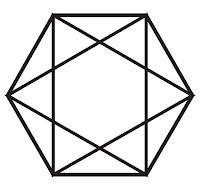 The hexagon/hexagram is connected to the cube (if you draw a cube and connect all the corners, you’ll see a hexagon and hexagram inside it). 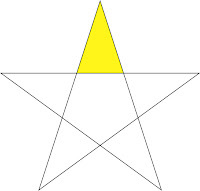 The pentagons/pentagram is associated with creating the spiral. 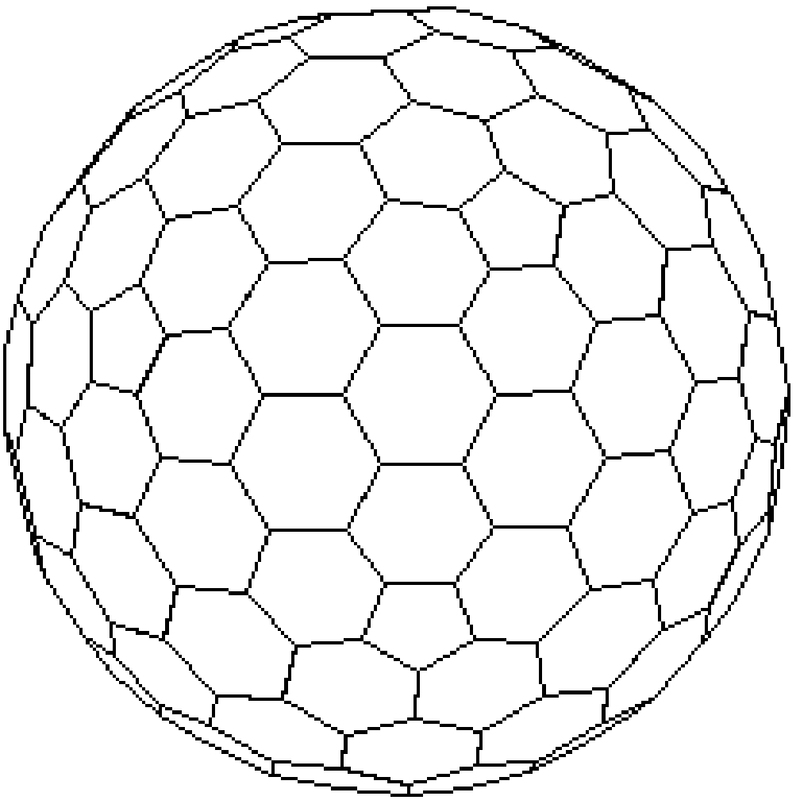 A sphere can also be tiled by combining pentagons with hexagons. 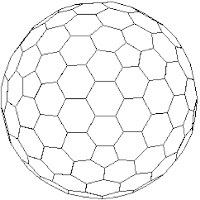 Therefore, the earth globe also consists of these shapes. 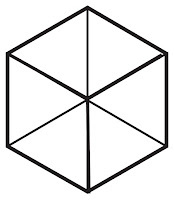 For a long time, I wondered what is the meaning and the difference between the two crucial shapes observed in nature. 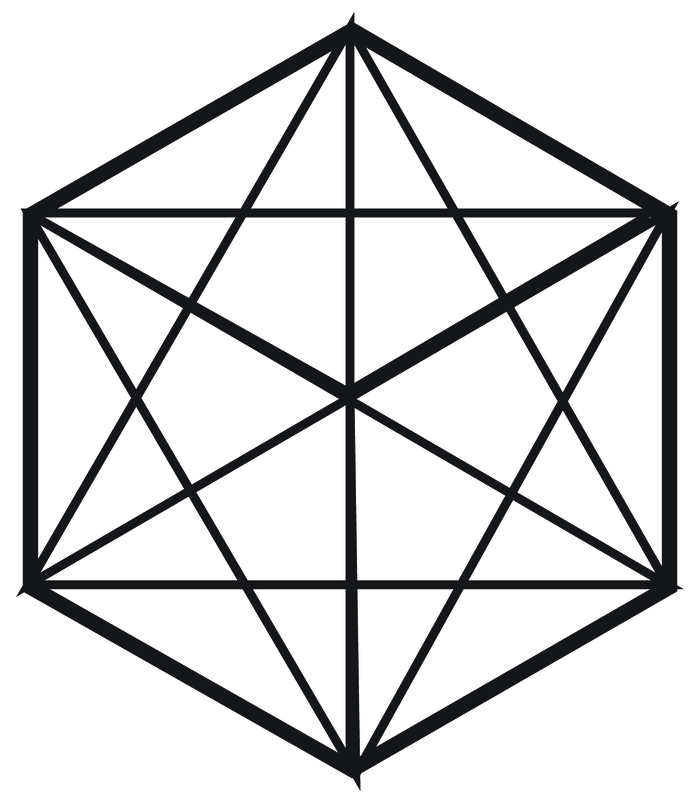 It seems that they are both equally important tools, which were used to create this world, reality, or dimension, whatever you prefer. 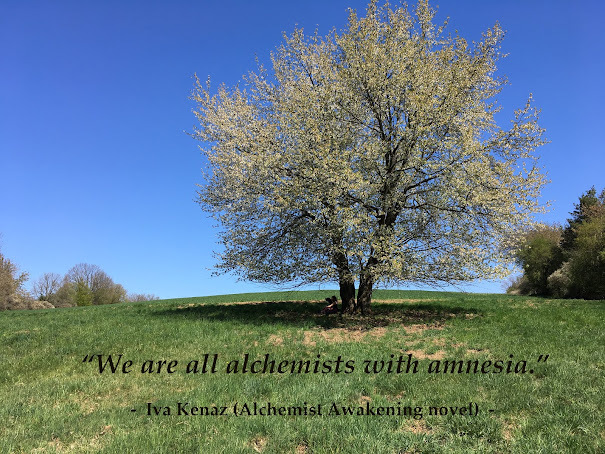 And what connects them? 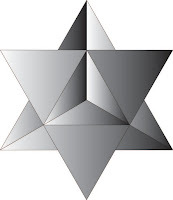 Triangles. 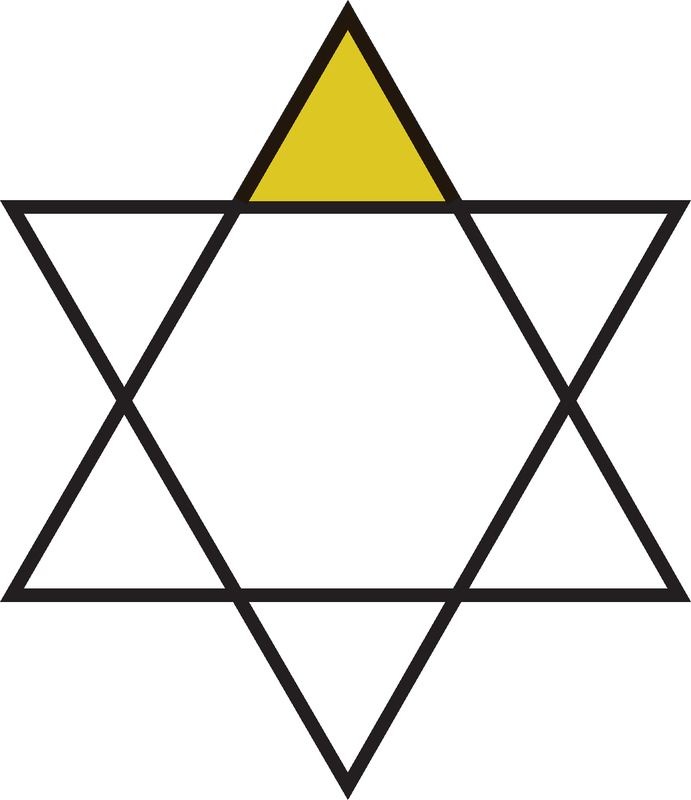 However, the hexagram’s triangles are symmetrical, while the pentagram’s triangles are asymmetrical. 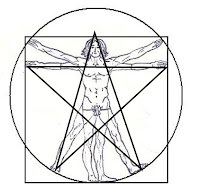 Symmetry creates shape and asymmetry (hence the pentagram, golden spiral, and golden mean) create movement. 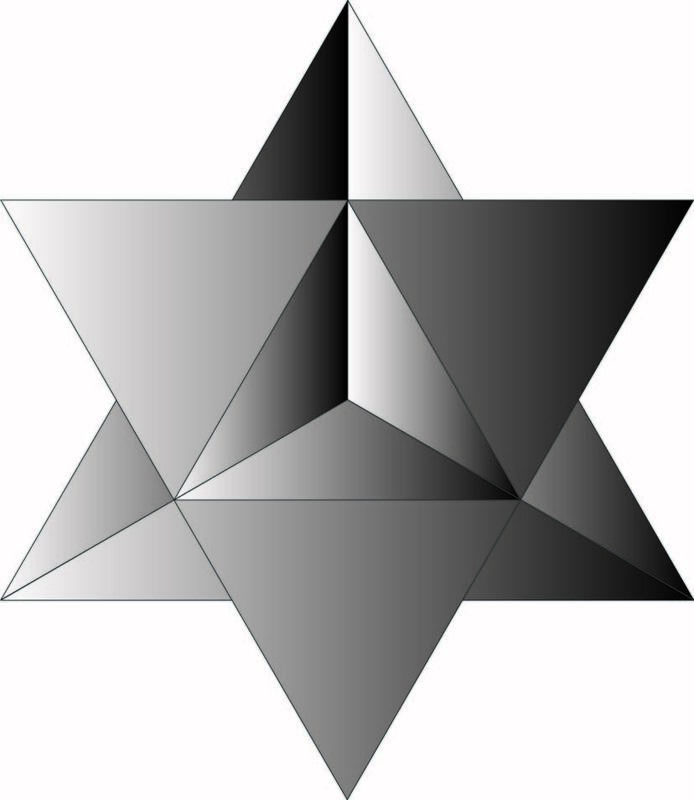 If you are interested to read more about the hexagram and pentagram, I explore this subject in my two latest novels, the Merkaba Mystery and the soon-to-be-published Alchemist Awakening.